Zhang Y, CN Long, WB Rossow, and EG Dutton. 2010. "Exploiting diurnal variations to evaluate the ISCCP-FD flux calculations and radiative-flux-analysis-processed surface observations from BSRN, ARM, and SURFRAD." Journal of Geophysical Research – Atmospheres, 115(D15), D00K11, 10.1029/2009jd012743. The comparison of cloud and surface radiation parameters between satellite and surface measurements has long been problematic due to differences in such aspects as fields of view and spatial domain. With the maturation of the ARM-developed Radiative Flux Analysis methodology for continuously inferring clear-sky irradiances and cloud macrophysical properties from surface radiation measurements, a new approach to satellite/surface comparisons becomes possible. Named the Meteorological Similarity Comparison Method (MSCM), this paper describes a comparison of surface radiative flux data sets from the International Satellite Cloud Climatology Project-FD and the new Radiative-Flux-Analysis-Processed surface observations. The basis of the approach uses the data to screen for similar conditions, such as only comparing radiation values for times with matching cloud amounts between the data sets. In this way, much of the spatial and viewing mismatches affecting previous comparisons are eliminated, and a more detailed analysis of the ensuing differences leads to better understanding of the underlying causes of both satellite and surface retrieval errors. This study found that the aerosol amounts used as inputs in the ISCCP-FD calculations are generally significantly overestimated, adversely affecting the shortwave calculations, while the ISCCP LW sensitivity to cirrus and low clouds is too great. For the Radiative Flux Analysis, it is shown that episodes of high optically thin cirrus can cause errors in the retrieved cloud amounts. The paper includes a \"blueprint\" describing the MSCM that serves as a set of instructions for future use of the Radiative Flux Analysis in satellite and model comparison studies. A new era in using surface radiation measurements for satellite and model evaluations and improvements is now possible using the Radiative Flux Analysis (RFA) and Meteorological Similarity Comparison Method (MSCM) approaches. These techniques significantly increase the value of surface radiation and meteorological measurements beyond that of the individual measurements themselves. 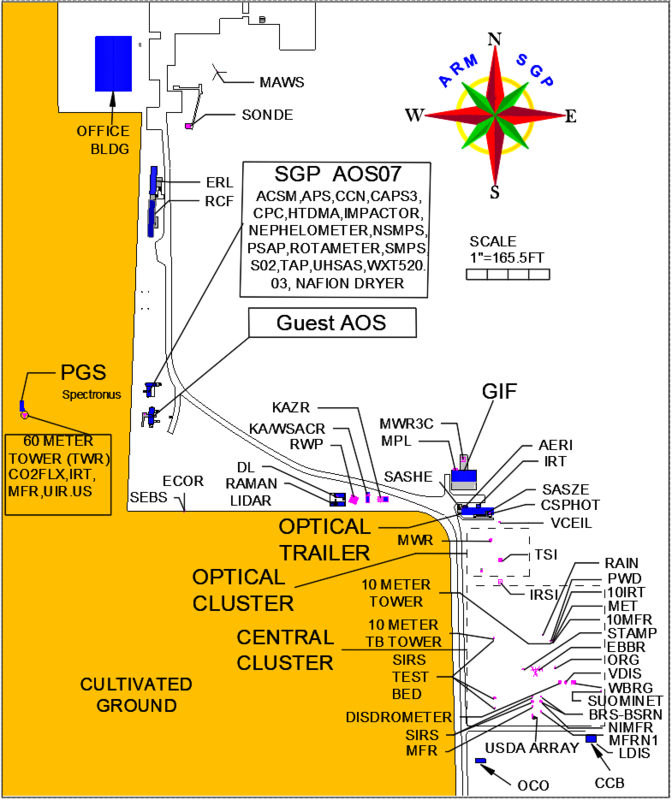 Figure 1: Scatter plot for the column aerosol optical depth (AOD) at 550 nm, measured at the surface (PSO) and used as input for the ISCCP-FD calculations (FD) at 10 ARM/SURFRAD/BSRN stations. The robust linear regression line is also shown. Figure 2: Left panel: Direct-to-diffuse SW flux ratios versus the associated cloud fraction (CFsw) at local solar noon from all 15 stations for 2004 measured at the surface sites (PSO), calculated by ISCCP-FD (FD), and ISCCP calculations using half the original AOD as input (FDrv). Comparison shows much better agreement with measured ratio values using decreased AOD in the ISCCP calculations.